Want to know how to do market research for your app idea? Well, I’m going to save you a ton of time and money by showing you a simple process that you can use to validate your app idea before you even build it to ensure that there’s a big enough market for it. To check if your app idea is good, you can visit App Annie and check the top charts. The report only includes the games top charts and not the top-grossing because Apple and App Annie do not report the latter as they do not have access to that data. The report is primarily through in-app purchases and subscriptions but this should be enough to give you a sense of what types of apps are actually making money in the app space. Obviously, you will see Pandora, Netflix, dating and entertaining apps and more. Visit Sensor Tower and search for the ideal keyword of your app idea. Check the traffic and reviews to see how they are doing; and check each app that shows up when you search for that keyword to see their revenue. 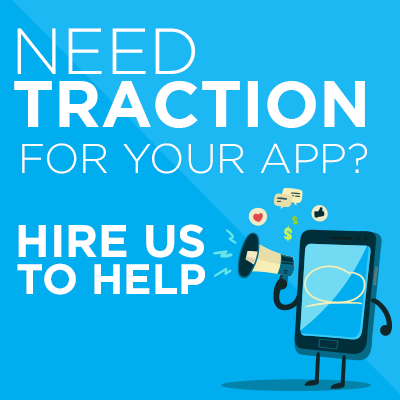 This will give you a concrete idea of how profitable your app idea is. If you find a successful app, you can download it and see how they are monetizing it — check if they have a pop-up screen inviting users to sign in, etc. In general, these apps are pretty aggressive with their subscription. You can also check and see what categories are working. For instance, if your app is under health and wellness, go through the apps in the top chart and you will be able to determine this. At this time, meditation apps are doing great, so developing one can be profitable.